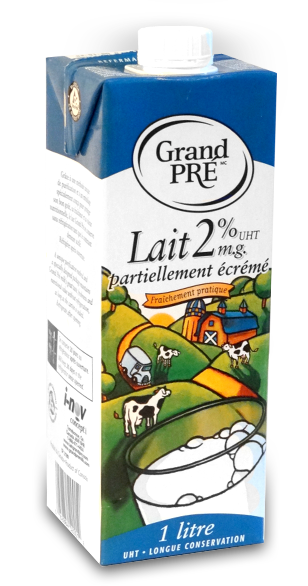 Grand Pré milk is available in the following varieties: 1% m.g. & 2% m.g. and in different formats: 1liter, 3x200ml, 3x1liter & 6x1liter.